​Mauro Icardi's wife and agent Wanda Nara is set to meet with Inter's sporting director face-to-face on Friday, in hopes of resolving the contract saga that has been going on since the start of the season. Icardi is said to have rejected the club's initial advances last summer, which contained a €6.5m a year pay package, with a request of a whopping €9m a year, more than double his current salary. The two parties have subsequently sparred repeatedly through the media, with Nara recently going as far as to say they were "very far from producing an agreement", while also claiming: "We have a very good relationship with the two biggest clubs in Spain who, are very interested in Mauro, as well as one in France and one in England." However, according to Sky Sports Italia, as relayed by ​Calciomercato, the public war of words is finally set to end with a face-to-face meeting on Friday between Giuseppe Marotta and Wanda. Aside from the salary, a huge stumbling block in the negotiations has reportedly been the buy-out clause present in the Argentine's current deal. While the ​Nerazzurri are desperate to remove it altogether, the player and his representatives are trying to maintain its inclusion, even if it is at a much higher figure. That figure currently stands at €110m, but it will only come into effect in the first two weeks of July, and can only be activated by clubs outside of ​Serie A. 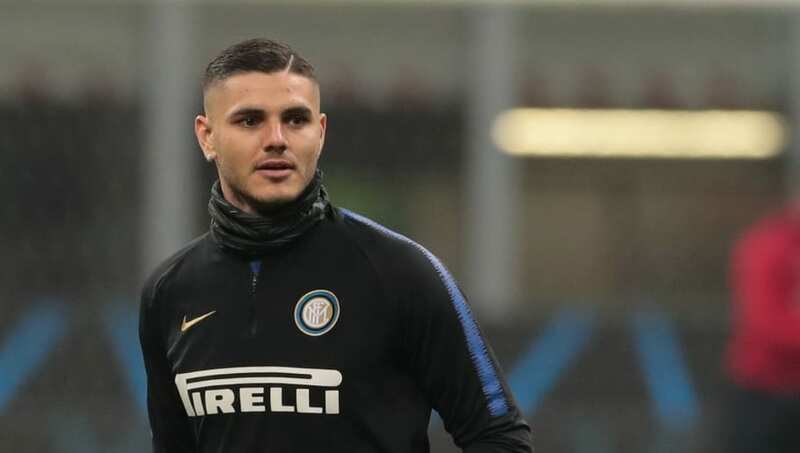 After being fined €100,000 for turning up to the first training session of the New Year late, it took ​Icardi just three minutes to make ammends in Inter's first game of 2019, with the opener in the 6-2 victory over Benevento in the Coppa Italia. Their first league clash of the year will take place this Saturday, against Sassuolo at San Siro.